It’s safe to say that we, here at Double Apex, are fans of the Mazda MX-5. Not only have we driven the different generations, and enjoyed them all, we also have our very own MX-5 track/racecar. So when we were presented with an opportunity to drive the latest Mazda MX-5 RF for a bit we were quick to accept. This is the latest model from Mazda to carry that famous badge, and RF stands for retractable fastback. 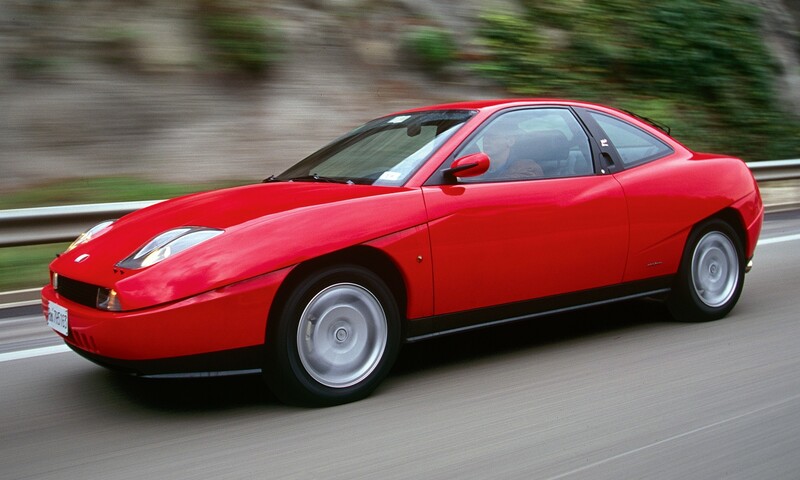 This version is a bit unique in that it has a folding hard-top and fixed rear bulkhead. 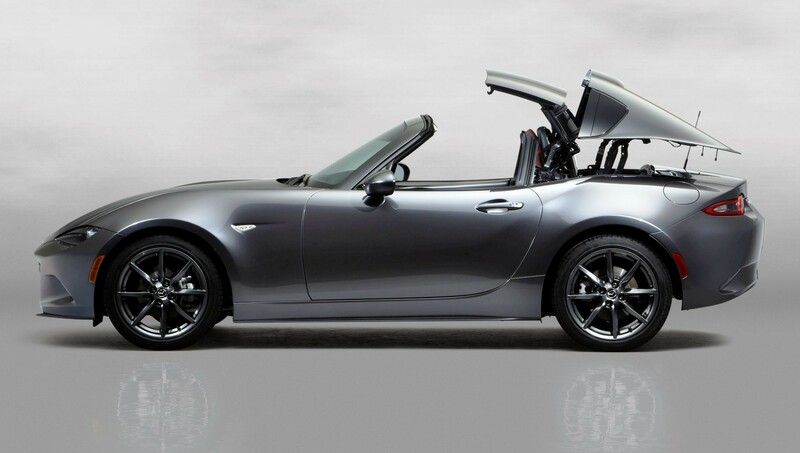 In previous MX-5 versions, the shape stayed true to a cabrio form with the roof stowed. 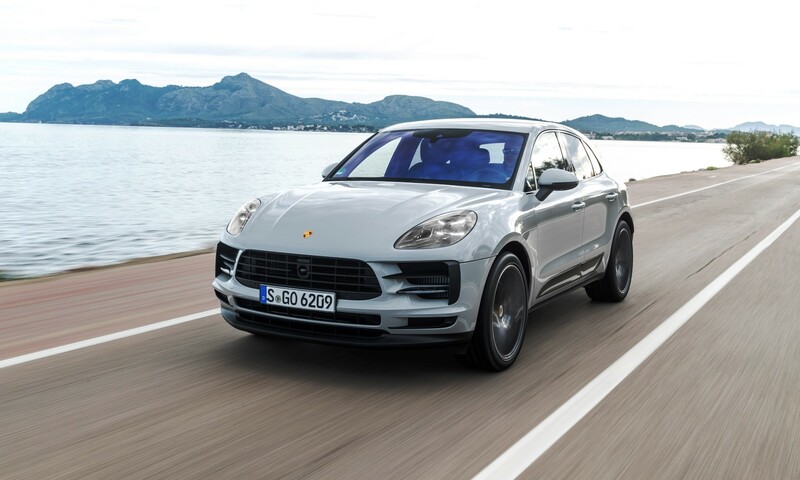 In this model, the electrically operated top closes and opens in 13 seconds, even when the car is moving at up to 10 km/h, but the silhouette remains relatively unchanged. RF models have the same 2,0-litre engine as the fourth generation (internal code: ND) roadster. The motor is good for 118 kW and 200 N.m of torque. It is a zingy unit that’s eager to rev and has a throaty soundtrack while doing so. Power is sent to a limited slip differential mounted between the rear wheels. Linking the two is a six-speed automatic transmission. 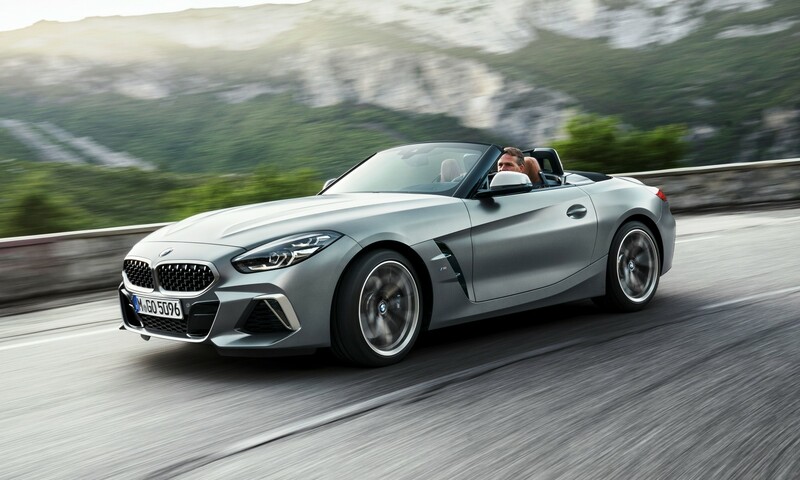 The soft top’s double-wishbone and multilink suspension arrangement has been retained but re-tuned for a smoother that befits a hardtop. On the inside, the RF models come with every conceivable extra you could ask for, short of massaging seats. 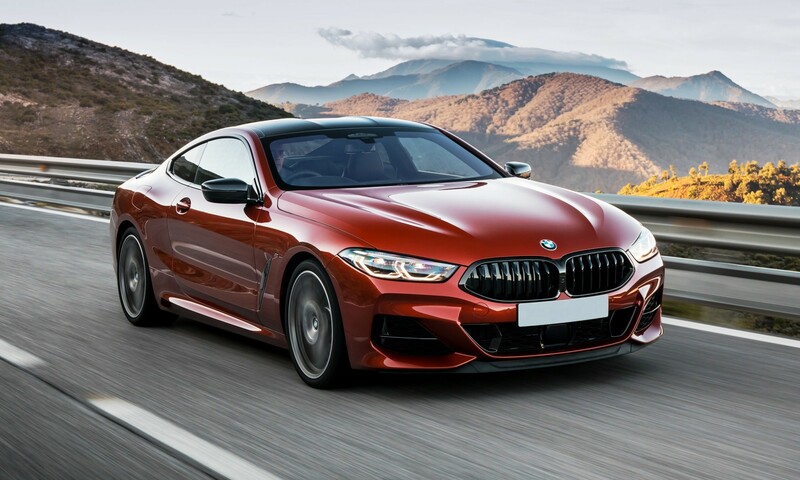 Included in the standard specification for this car is an adaptive front-lighting system ie bendy lights, lane departure warning and blind spot monitoring. MX-5s have always been fun little cars to drive. They deliver levels of engagement and excitement without needing to achieve breakneck/illegal speeds. The RF has sharp steering action that makes it easy to place. Grip levels aren’t exceptionally high, which means the car does move around a little when you really start to press on, but it’s a fun experience. And with the roof stowed you always feel like you’re travelling twice as fast as you really are. 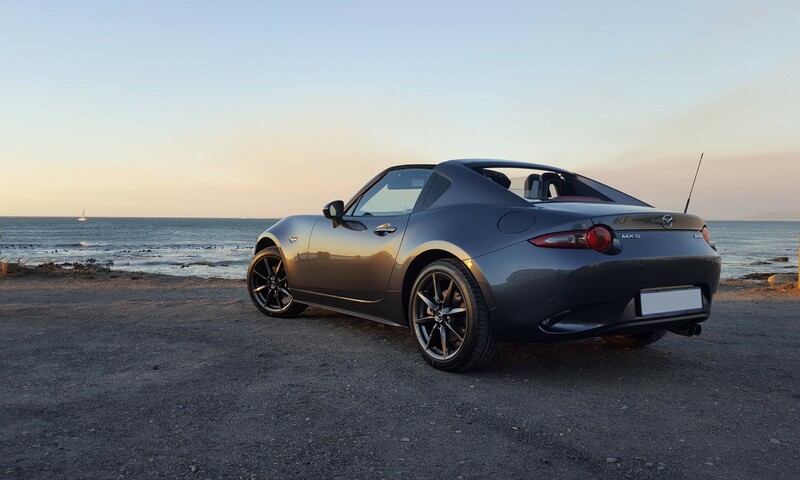 In essence, the Mazda MX-5 RF feels the same as its roadster sibling, except… It lacks the interactivity of having a manual shifter to row. The auto trans is a good unit, don’t get us wrong. It responds to throttle inputs adeptly, and you can heighten its responses by clicking the ‘sports’ button just below the shifter. Shifts are nowhere near as gloopy as a 1980s Mercedes, but neither are they as snap-to-attention sharp as the latest dual-clutch units. Using the steering-rim mounted shift paddles does help a bit, but the whole process leaves a driver with little to do. Without oodles of power to move it along, an energy-sapping torque converter isn’t ideal. Even using full throttle from standstill doesn’t light up the rear boots. 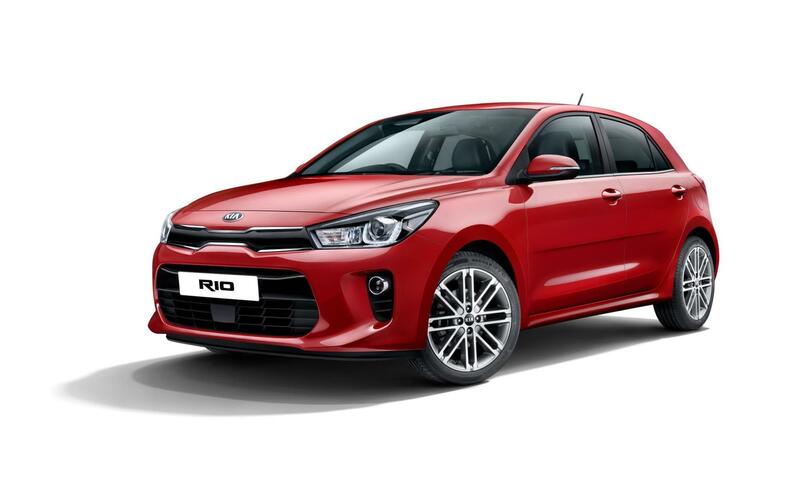 We feel a car such as this does require a clutch pedal and a snickety-snick short-throw manual lever to really make it exciting to drive. 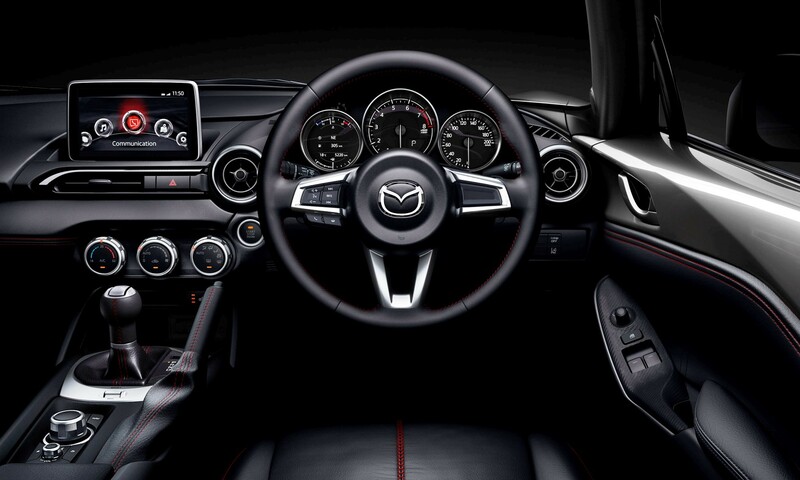 Mazda started with the perfect recipe when it created its iconic MX-5 sportscar in the late 1990s. One needs no further proof than the fact that, almost 30 years later, the offering remains virtually unchanged. And, over a million have been sold worldwide. The Mazda MX-5 RF is currently the only MX-5 one can buy new in South Africa. Oddly, Mazda South Africa only offers it in automatic guise. We feel this is a bit of a loss as the self-shifting transmission does rob one of the driver engagement that many may seek while driving a car such as this. 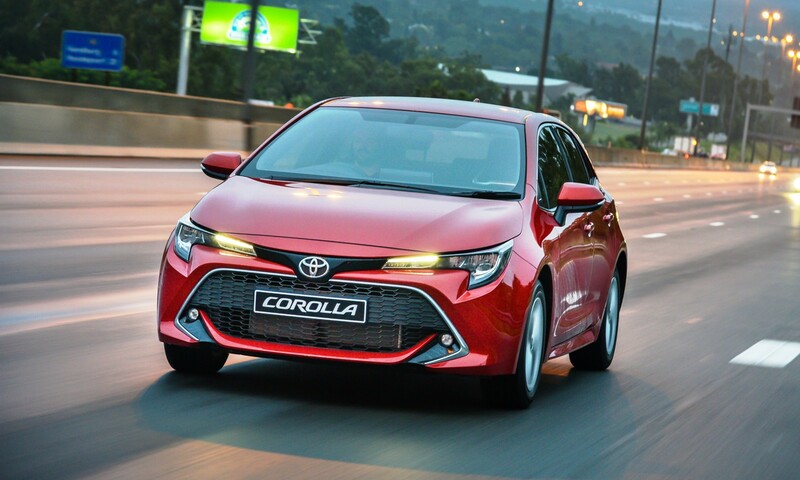 Having said that, there is definitely a trend in SA towards buying automatic cars. 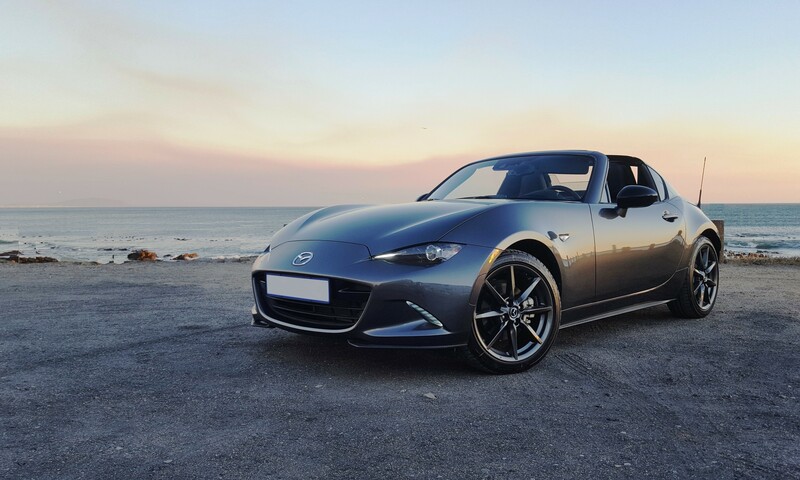 Perhaps Mazda has made MX-5 ownership more appealing to a wider audience by having this option, we just wish it would also offer a manual option for those who prefer to handle gearshifting duties.